Join us on Facebook and share your pool stories and photos! If you’re looking for value, quality and responsible pool service, give us a call. Dallas & Collin County leaders in swimming pool care. Pool Kings, INC is a family owned business that services pools in Collin County, including: Allen, Anna, Carrollton, The Colony, Dallas, Fairview, Frisco, Garland, Highland Park, Lake Highlands, Lucas, McKinney, Melissa, Murphy, Plano, Prosper, Richardson and Wylie. Over the past decade, our technicians have serviced over 10,000 pools in the North Texas area. 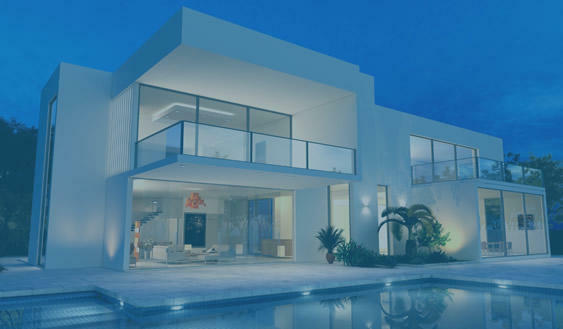 Each of these pools services have come with superior customer service, and a personal attention to detail not often found in other pool companies. 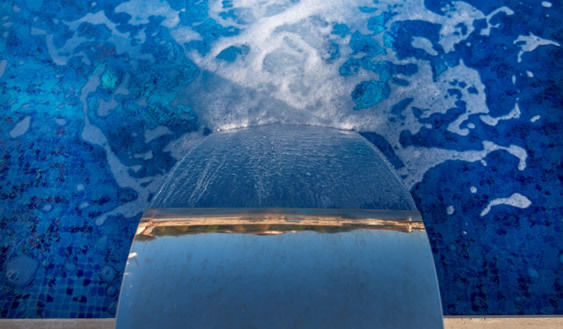 Pool cleaning is part art, part science, and 100% attention to details. 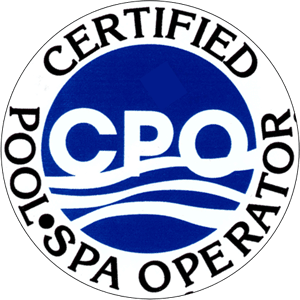 Our technicians employ their experience and training to every job to make sure they deliver the highest quality pool maintenance, while exceeding our customers expectations. We know that success is only as good as the relationship and services we provide. We strive to create long-term relationships with all of our customers. We think happy customers are the best and most lasting way to grow our business. But don’t take our word alone. To see what others are saying about us, visit us on Facebook. Ever hear of RWI's? 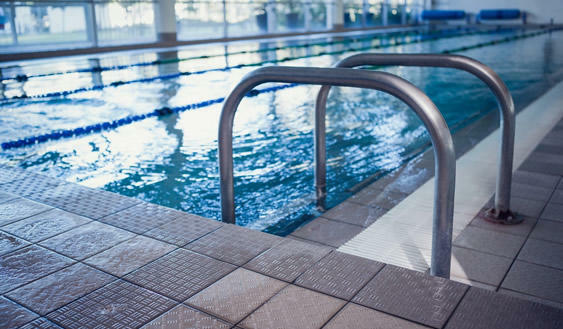 (Recreational Water Illness) Microorganisms that can cause illnesses in humans are called pathogens. These organisms could end up in any water environment through the soil, air, animals in swimming pool water causing a wide array of symptoms in humans. This is why it is vital to maintain your swimming pool environment up to the industry standards in water quality and sanitation. At Pool Kings, INC we do that everyday. We know that success is only as good as the relationship and services we provide. We strive to create long-term relationships with all of our customers. We know happy customers are the best and most lasting way to grow our business. "Pool Kings, INC maintains our pool. Prior to using his services we had a hard time maintaining water clarity as well as consistent chlorine and pH levels. 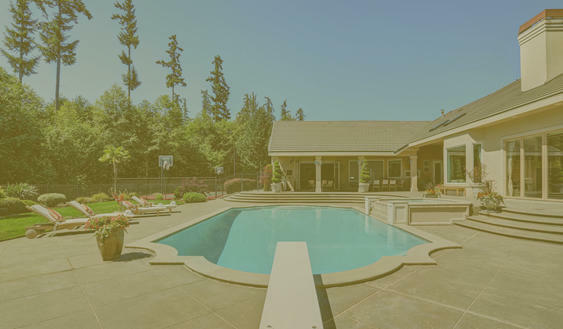 Our pool presents many challenges with the large spa, sunning deck, and the many trees. They have proven to be very dependable and when the leaves were falling they checked the pool regularly to ensure there were no issues. My wife and I highly recommend them." "Pool Kings, INC gives us peace of mind when it comes to our pool care. Their dependability and attention to detail leaves our pool looking beautiful year round. It's great not having to worry about water quality, pool cleanliness and equipment condition due to Pool Kings, INC's consistent work. We've recommended Pool Kings, INC to several friends already, and we would without reservation recommend them to Suncreek HOA." ©2019 Pool Kings, INC. All Rights Reserved.